Living and working within the close circle of his family is the source of inspiration for Manfred Vogel. 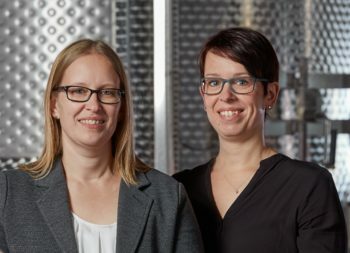 His esteem of quality in the vineyard is shared by his daughters: Nicole, who enthusiastically engages in marketing, and Sandra, with her intuitive touch in the wine cellar. 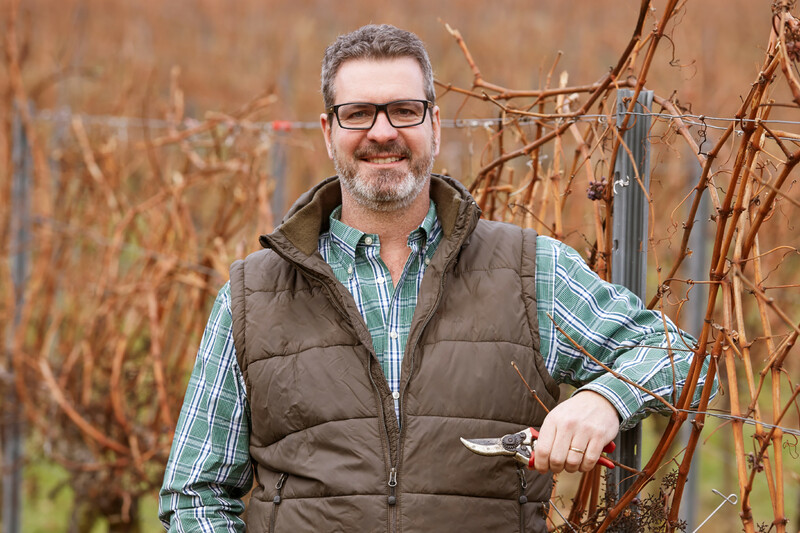 As a master winemaker, he believes that true quality is the result of the delicate synergy between the various production stages on the farm as well as in the winery. Trustinging in the true to traditional values, he tries to include innovative research, progress, and growth through new ideas and influences – a well-tried recipe for success, which is now in its third generation. Taking great pleasure in trade, he proofs to have a good nose for the right wine with the right price in different sales channels. A grape needs love – from the sun, the soil and from the wine grower himself. Only if the winemaker’s heart and soul are rooted in the vineyard, the foundation is laid for a truly great wine. 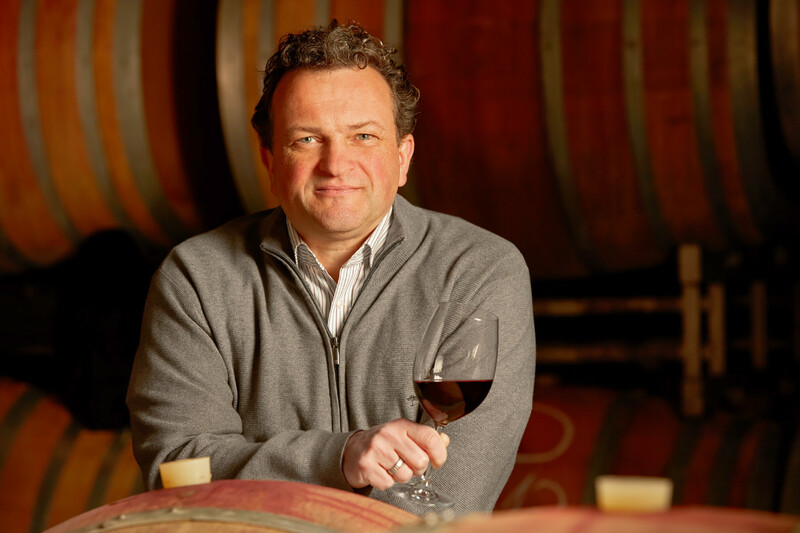 Jürgen Wilker’s philosophy is simple: in order to turn a wine into something superior, one has to listen to the sound in the barrel one more extra time, to smell the aromas over and over again and to persist in achieving highest quality. 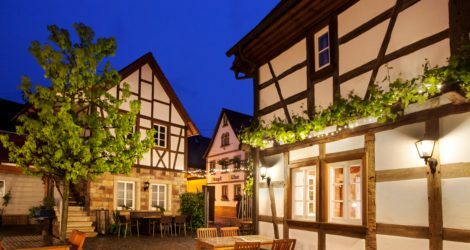 The viticulturist manages an estate that traces back to the year 1597. The passion for wine is manifested in his genes. He considers it his duty to continuously refine the art of his forefathers. He has worked in America, Australia and South Africa, and besides many valuable experiences, he has brought home a special souvenir: an open mind. 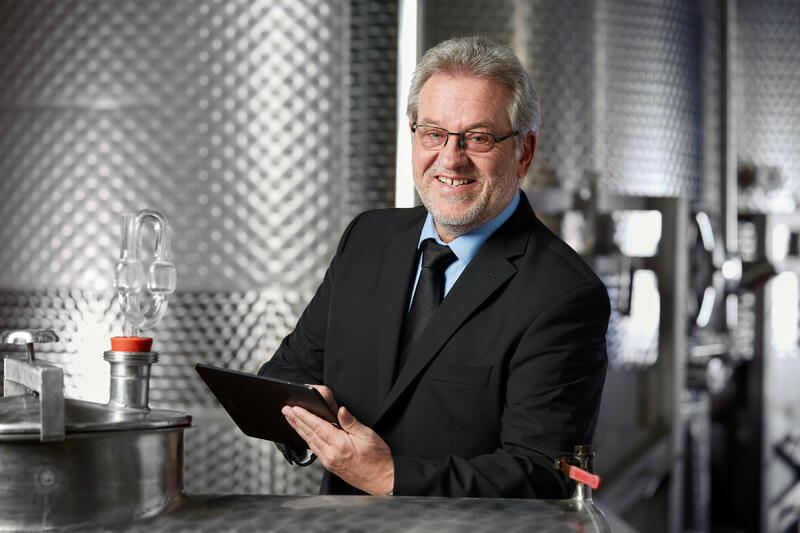 Eco-friendly wine-production is a subject close to Stefan Hitziger’s heart. His affinity to the Palatinate Winelands was passed on to him by his father. Hence, the viticultural engineer demands little of his vines – merely that they produce a relatively small crop of high quality grapes. In the sense of a healthy eco-system, he gives Mother Nature free reign in his vineyards: concerning the composition of the soil, the natural vegetation and the variety of flora and fauna. Hereby, he safeguards this quaint piece of heritage, lying directly on the hiking trail along the German Wine Route, for the generations to come. On the Hitziger Estate, warm-hearted hospitality is just as self-evident as the modern, sustainable philosophy, which harmoniously combines tradition and contemporary character.